AFCAT (Air Force Common Admission Test) which is conducted by Indian Air Force twice every year. IAF takes care of AFCAT from preparing a question paper to publishing the result. IAF official website careerairforce.nic.in has published all AFCAT exam previous question papers from 2011, 2012, 2013, 2014 and 2015. IAF stopped giving AFCAT question papers to candidates after a controversy happened in 2016. 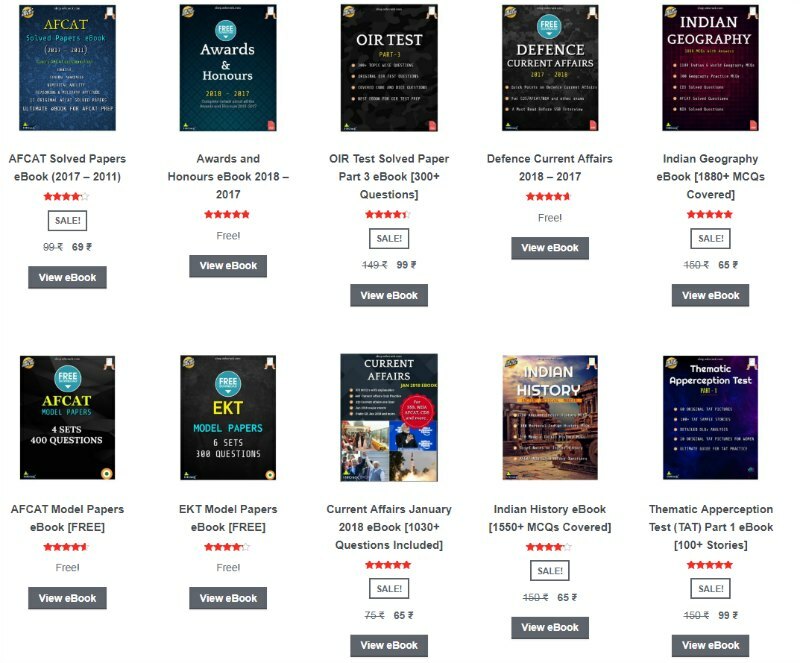 Candidates who are looking for AFCAT previous question papers since 2011 till 2018 can download the ebooks linked below. In this ebook you will get all questions papers including memory based question papers from recent exams for which the papers are not available publically. 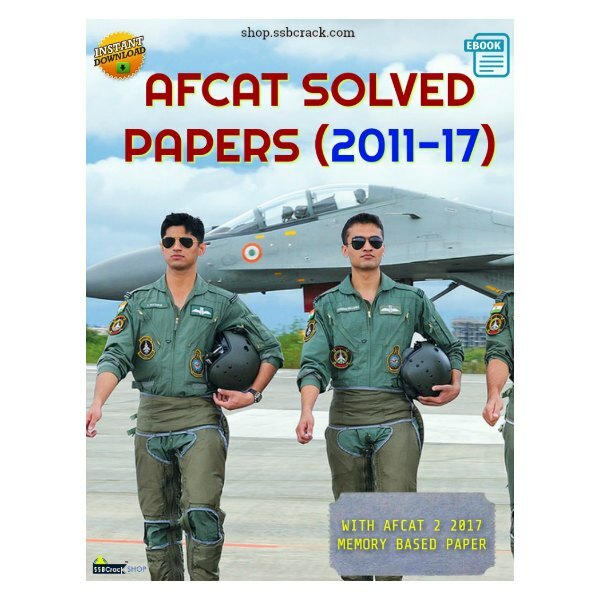 AFCAT previous papers are helpful for one who is preparing for AFCAT exam in 2018 2019. The best way of preparing for AFCAT is through previous question papers, if you look at few papers from last year, you will find the same type of questions coming since then. 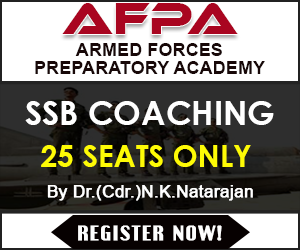 AFCAT Maths and Military aptitude can be prepared well from previous question papers, all papers have the same type of questions and it is easy to guess what to prepare and what not to. You just need to solve all AFCAT previous question papers if you want to clear AFCAT. If you do not have time, just solve these papers and clear the exam. There will be Multiply Choice Based Questions of 3 marks each. The candidates will be penalized in the form of deduction of 1 marks for every wrong answers attempted by them. Three wrong answers will take away one correct answer. Next Post Dude, India Needs You!